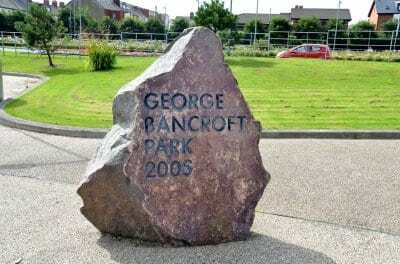 George Bancroft Park is a municipal park and garden created in Blackpool in 2006, named after George Bancroft who was a former leader of Blackpool Town Council and who died in 2001. 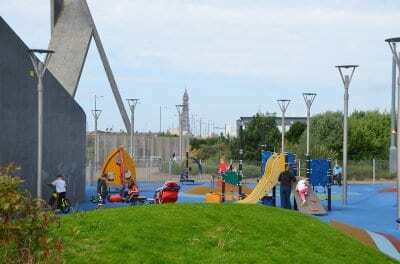 As well as gardens and children’s play area, George Bancroft Park has an enclosed basketball and five-a-side football court. 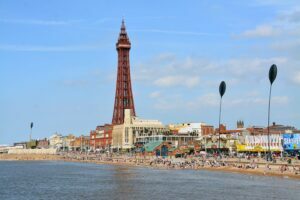 More unusually there are two 20 metre high towers, with the words ‘Blackpool’ emblazoned on them. 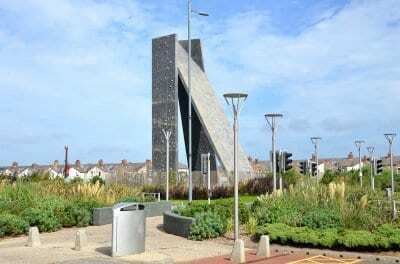 A beacon to welcome people to town, and a piece of sculpture in their own right, they are actually a climbing tower and bouldering wall! 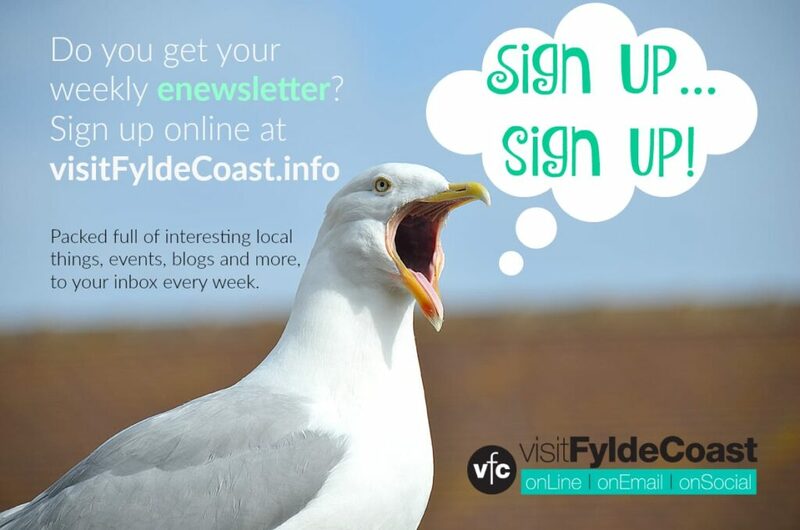 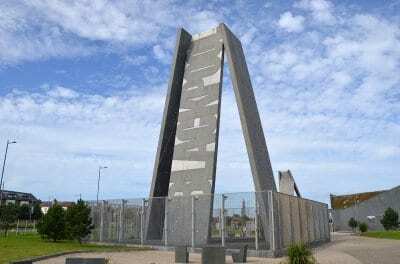 The park is part of Blackpool’s “Central Gateway”, a project which has gradually adapted derelict railway land which once used to lead trains into Blackpool Central railway station, into an attractive access road with modern facilities that get the visitor into the holiday mood! 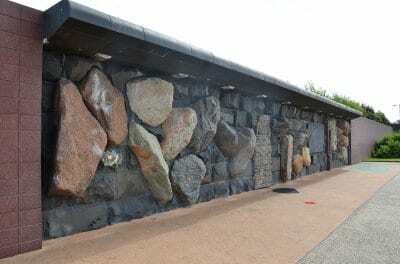 The park was ceremonially opened by designer and TV personality Laurence Llewellyn-Bowen on 24 May 2006, almost 80 years after the town’s last major park, Stanley Park, was completed.